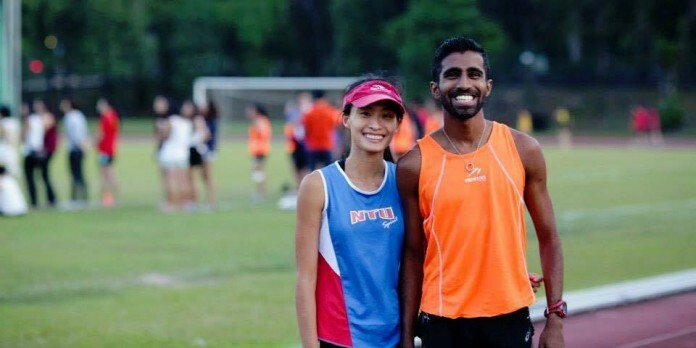 OSIM Sundown With Love Ambassadors: Raviin & Yvonne | JustRunLah! As some would put it, a couple that runs together stays together. Meet Raviin and Yvonne, whose love for running had brought them together. 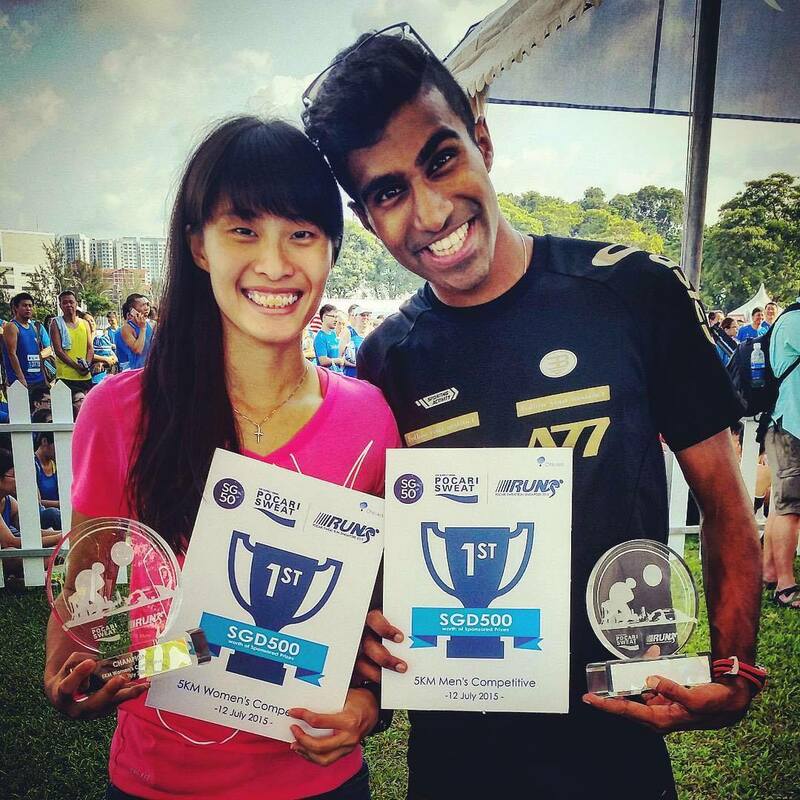 You can view more of their running journey together on their instagram page: @ourunningstory. Here in this interview, they share with us their thoughts on having a running partner, what inspires them to run and some running tips. 1. 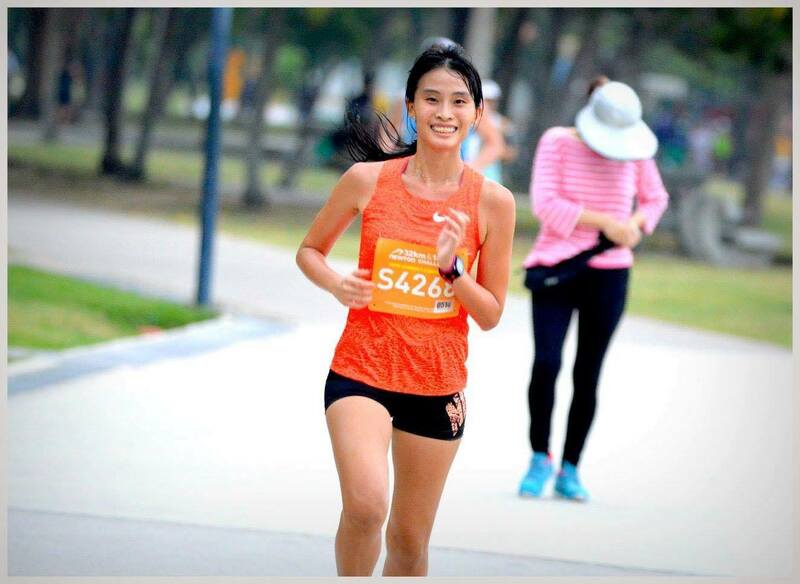 How will you introduce yourself to Singapore running community? 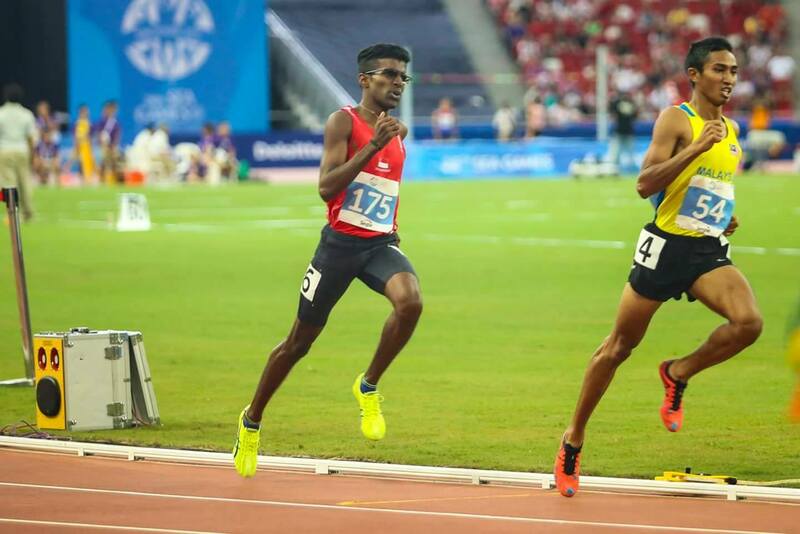 Raviin: Hi, my name is Raviin and I’m a national athlete with Team Singapore Athletics. I’m currently also a final year student in SIM-UB majoring in Psychology. 2. When did you first pick up running (what age) and what inspired you to do so? 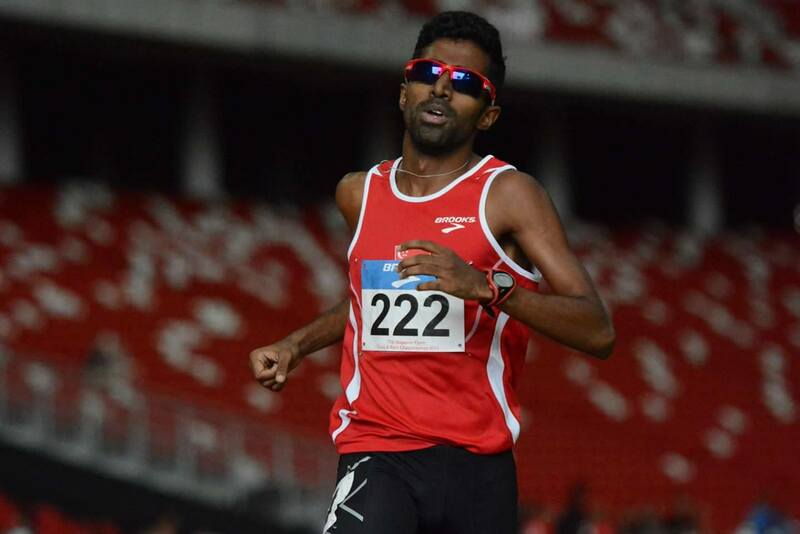 Raviin: I started running when I was 11 years old. My dad and uncle would drag me to Macritchie every Sunday morning to run with them just to make sure that I don’t waste my morning watching cartoons. 3. Running buddy, how important is that in your opinion. Any message to Yvonne? Raviin: Running buddy is definitely important but the trick is having the right running buddy. Sometimes runs can get long and boring especially when you are alone but with a running buddy time seems to move faster and the runs are filled with laughter and excitement. 4. One tip to running at night? Raviin: Nights might seem cooler but please hydrate yourself equally well. 5. One advice for aspiring runners? Raviin: Running is a very simple sport, as all you need is a pair of shoes and any place can be your playground. So don’t be afraid to mix up your runs whether it’s the company, slow/fast or even the place. Try to mix it and see where you have fun the most! Yvonne: Hi everyone, my name is Yvonne. I am a middle distance runner and a running enthusiast just like you! Besides running, I get to spread my love for sports through my job as a physical education teacher. Running has been a big part of my life. It has journeyed with me through my best and worst moments. I hope it has impacted you as much as it did for me. 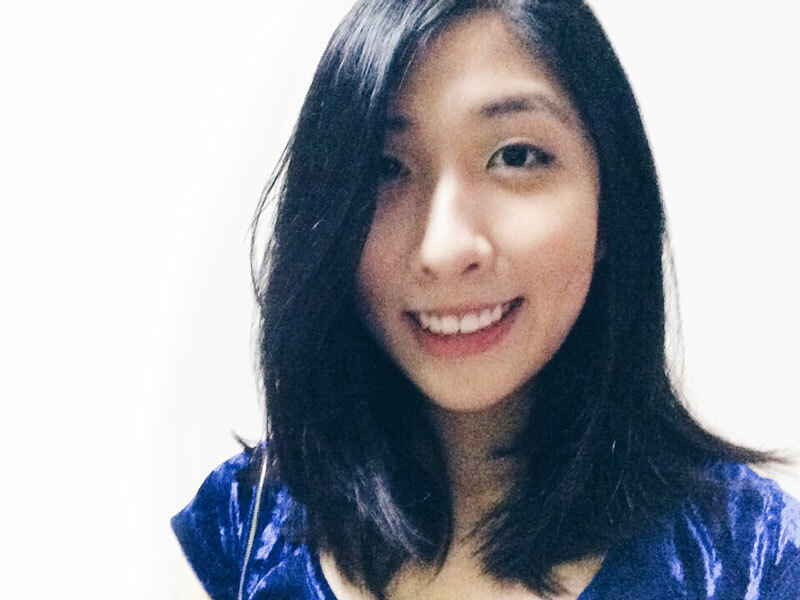 Yvonne: I first picked up running at the age of twelve when I joined my primary school’s Track and Field team. I was inspired by my teammates, Si Jia, Si Min and Khai Leng. Special shoutout to you girls, you girls were really awesome and still are! ☺ Then, these girls were thrashing everyone in our school with their 1.6km timings and I was inspired by them. 3. A running boyfriend, does it make training/racing easier? Yvonne: In my opinion, having a boyfriend who runs certainly makes training and racing easier. These shared experiences allow us to better understand what each other is going through. It is also a morale booster for me to see someone I love cheering for me at the finish line. 4. “Limitless”. As an advocator for the sports, what does the word mean to you? Yvonne: The word “limitless” to me represents our ability to outdo ourselves, especially in times when you feel like the odds are against you. Running is a sport that gives you that experience. I guess, this is one of the reasons why I would get myself down to the track after a long day of work. Yvonne: Pace yourself well, be it your training or your races. Buddying up with someone for your runs, getting a personal running diary or a coach can help you pace yourself and monitor your progress. Register here now for Sundown Marathon 2016!